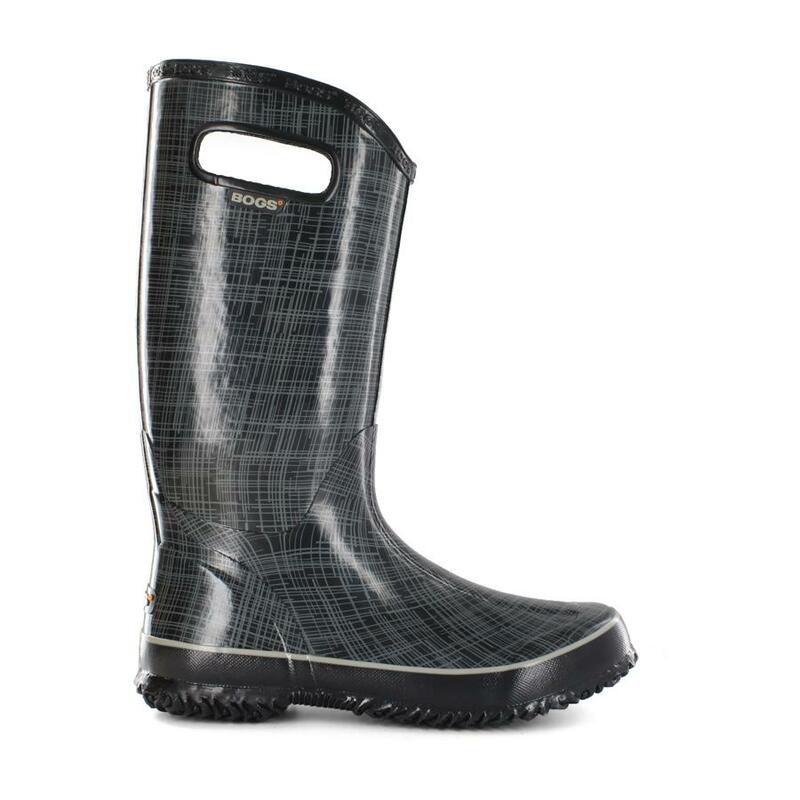 A timeless rain boot with a classic printed look. Our Bogs Rain Boot is our lightest boot yet, built for those warmer temps and made with an incredibly soft and flexible natural rubber upper. DuraFresh anti-odor protection keeps toes fresh. Easy pull-on handles and a non-slip outsole mean these boots are built to handle any challenge: long days digging in the dirt, shopping your local farmers market or anywhere your days may take you.